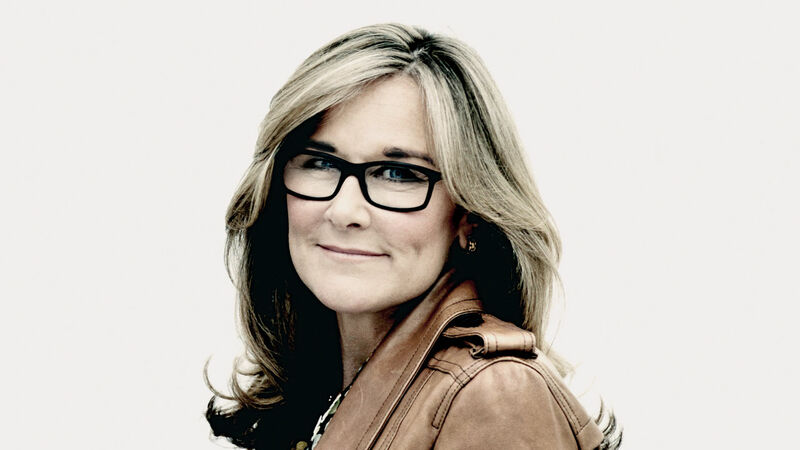 Angela Ahrendts*, pictured above, first came to fame as one of the first CEOs to really shake up a company using every social media channel available to her. At Burberry, she tripled revenue and launched a whole range of novel digital initiatives. How many other CEOs are following her lead?